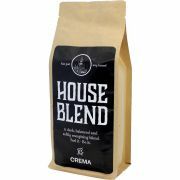 Crema offers a wide range of high quality coffee beans! If you like good coffee beans, you will likely find it here. 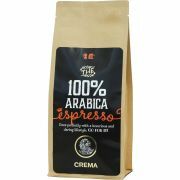 We have a selection of more than 100 coffees in beans to suit every taste. 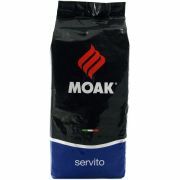 You can find excellent Italian espresso coffee beans as well as beans from small Nordic coffee roasteries. With coffees from almost 20 different roasteries, you're in for a treat! You can filter the selection according to your taste - for example organic coffee beans, coffees with a balanced taste profile or Italian espresso beans with a high or low amount of Arabica. 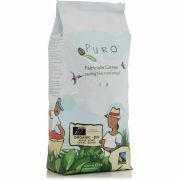 Most coffees in our selection have a unique taste profile on the product page. This helps you find attractive coffees that suit your taste and also makes it easier for you to find new favourites. And remember that we will gladly help you with the coffee choices if you need assistance!